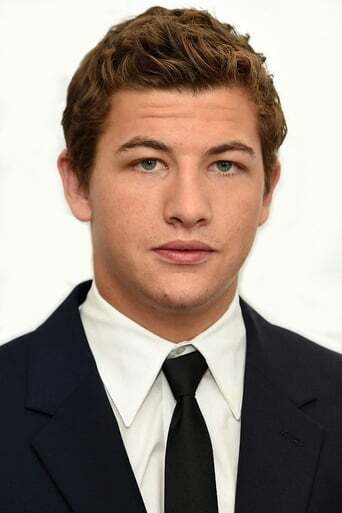 Tye Kayle Sheridan (born November 11, 1996) is an American actor. Sheridan made his feature film debut in Terrence Malick's experimental drama film The Tree of Life (2011) and had his first leading role in the coming-of-age film Mud (2012). He co-starred in the drama Joe (2013). In 2015, he starred in the drama The Stanford Prison Experiment. Sheridan will play the role of the young Cyclops in the 2016 film X-Men: Apocalypse.